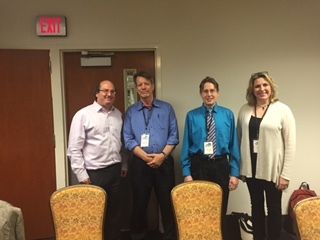 On Saturday, April 23 at 11 a.m. Brian Coutts moderated a panel forum at the 2016 Southern Kentucky Book Festival titled “Eat, Drink, & Be Merry”, featuring Kentucky authors with their books about wine, whiskey, and dining in Kentucky. 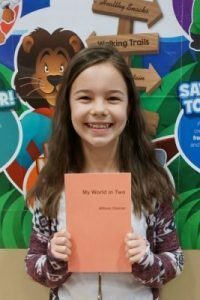 Bullitt County, KY native Becky Kelley has been a freelance writer since 2003 with her first book A Tail of Christmas written for children, and her other work has been published in many venues. 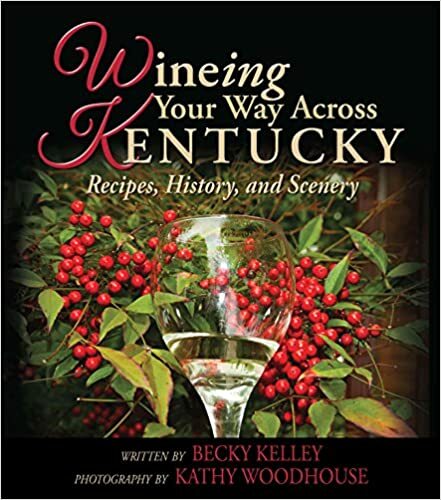 In 2012 she collaborated with photographer Kathy Woodhouse, also of Bullitt County, in their 2015 book Wineing Your Way Across Kentucky: Recipes, History, and Scenery. 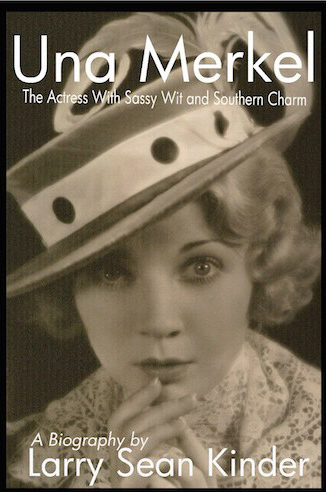 The book includes their visits to over seventy Kentucky wineries, talking to vintners and asking them for their favored recipes using their wines, and includes beautiful photographs of vineyards, wine, and food. 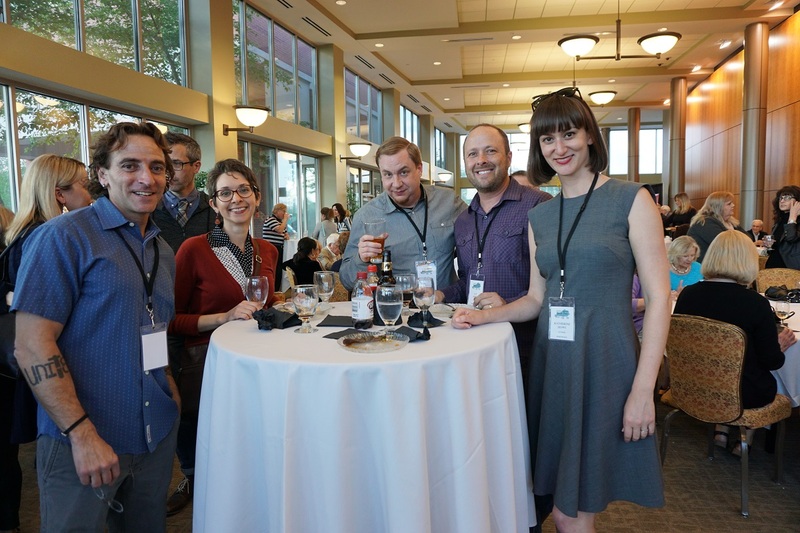 Woodhouse is currently undertaking a project photographing lighthouses in America, and the two authors plan on publishing another book about “wineing” across Indiana. Carol Peachee is a graduate of Hollins University, attended graduate school in psychology at Goddard College, and now lives and works in Lexington, KY as a Professional Clinical Counselor and Fine Art Photographer. 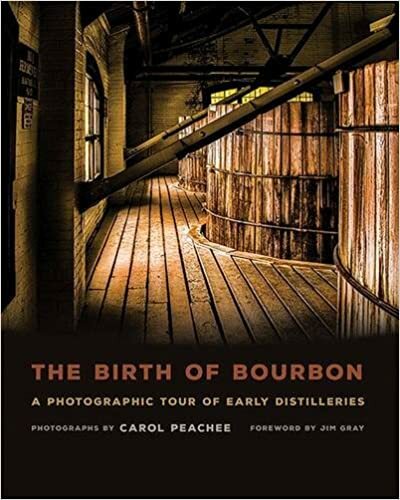 Her 2015 book The Birth of Bourbon: A Photographic Tour of Early Distilleries traces Kentucky’s centuries old industry through 220 color images of Kentucky’s “lost” distilleries around Lexington that have been abandoned, altered for other industries, or are undergoing renewal through continued operation. Peachee says her next project will be to research and photograph other lost distilleries in Kentucky outside of the Lexington area. 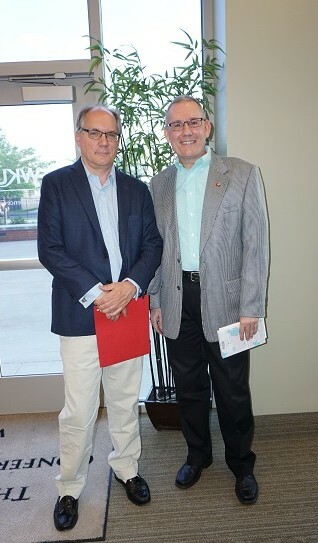 Gary West of Elizabethtown, KY has lived in Bowling Green since 1971 and has previously been the Executive Director for the Hilltopper Athletic Foundation and the Bowling Green Area Convention and Visitors Bureau. 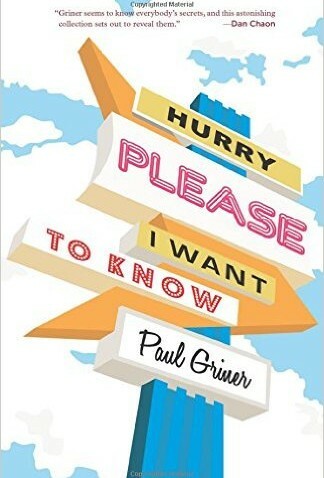 Since 2006 he has been a full-time writer and is now Kentucky’s leading travel writer a syndicated column in Kentucky newspapers and nine books, including Eating Your Way Across Kentucky and Shopping Your Way Across Kentucky. 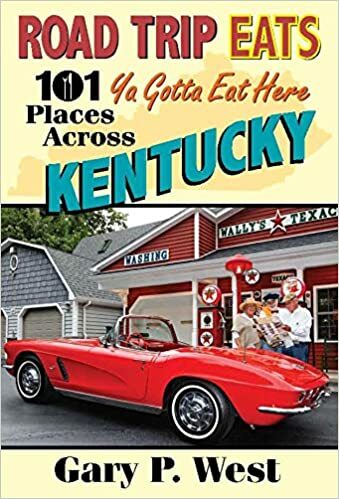 His newest book, published in 2015, is Road Trip Eats: 101 Places Across Kentucky where “Ya Gotta Eat”. 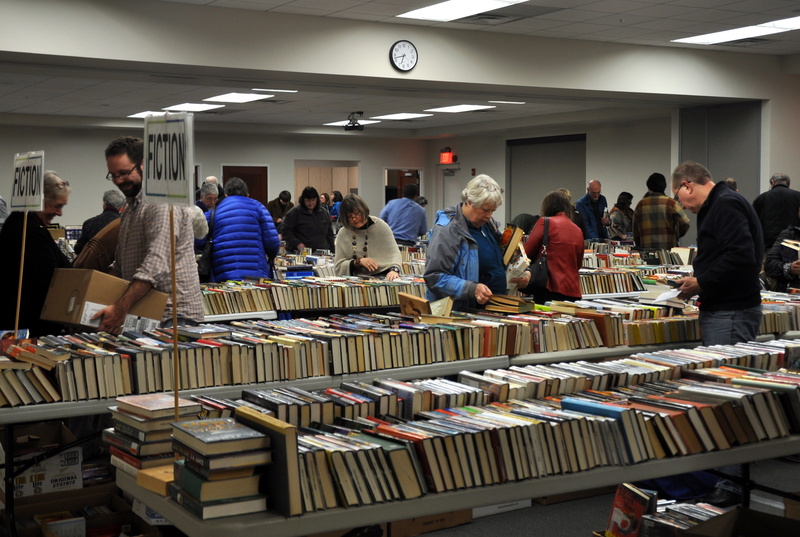 West is now researching for his next book on a local professional wrestler. 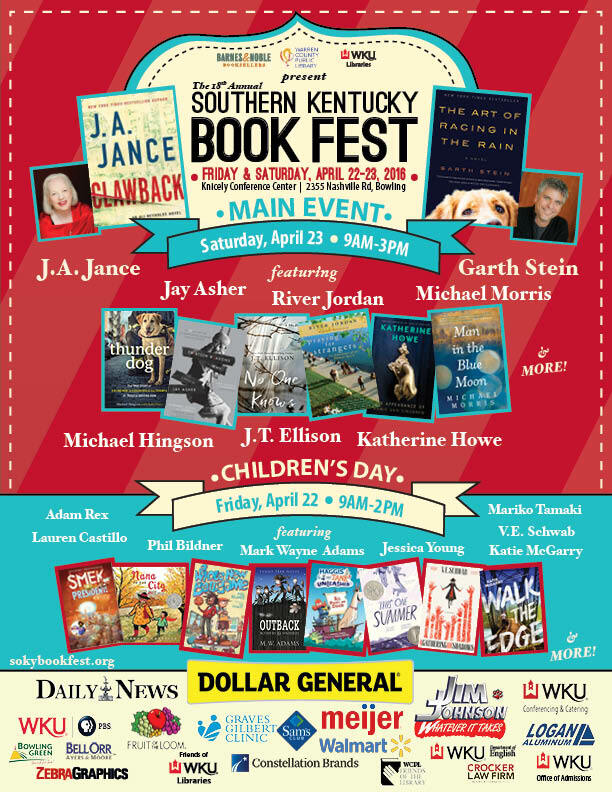 More than 150 authors and illustrators are expected to be in attendance for the Southern Kentucky Book Fest weekend of April 22-23, including New York Times bestselling authors J.A. 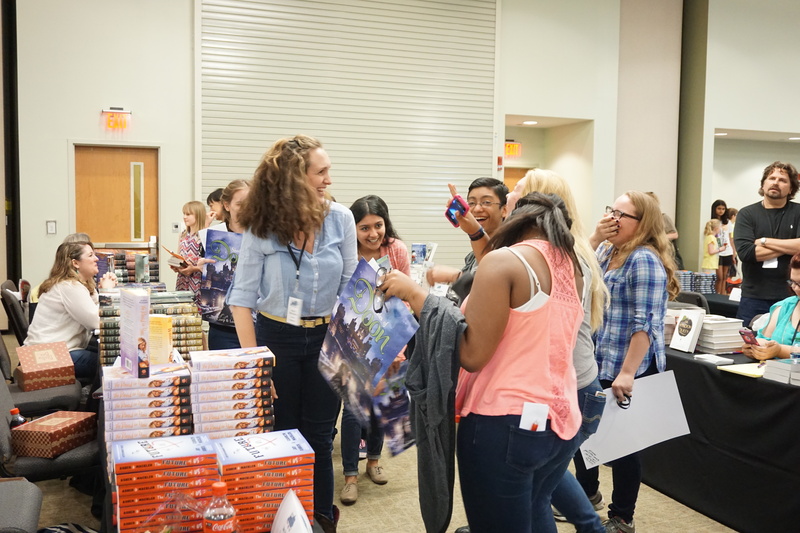 Jance, Garth Stein, and Jay Asher, well-known for his young adult novel Thirteen Reasons Why. 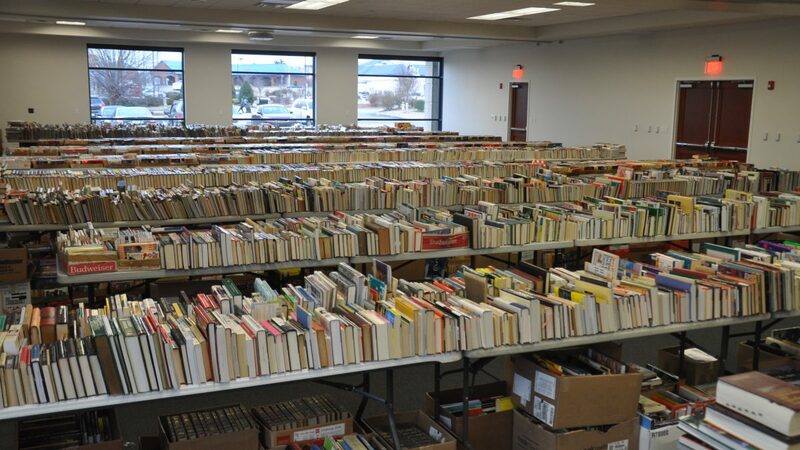 Held at the Knicely Conference Center, SOKY Book Fest weekend is full of author presentations, panel discussions, and book signings as well as the Kentucky Writers Conference featuring writing workshops on Friday, April 22 presented by several authors who will be at the main event on Saturday. 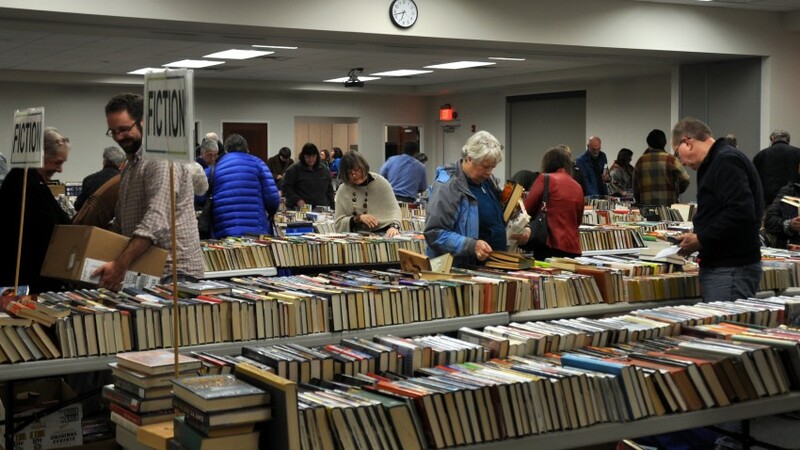 Friday also includes Children’s Day, with hundreds of school-aged children and teens visiting presentations and getting books signed by favorite and newly discovered authors. 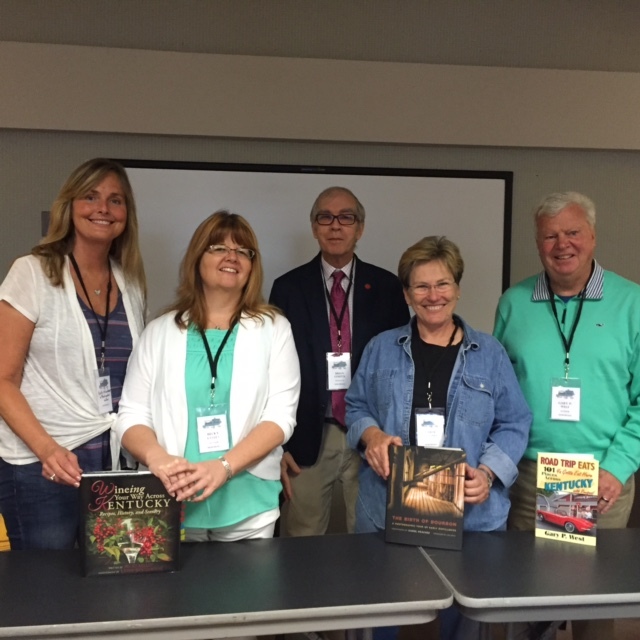 Our Teen Writers Conference, now in its second year, is geared toward youth in grades 9 through 12, and each session is taught by a SOKY Book Fest author. 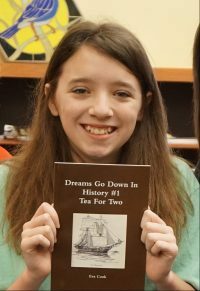 For more information or to register, go to sokybookfest.org and click on Children’s Day/Teen Writers Conference under the Events tab. 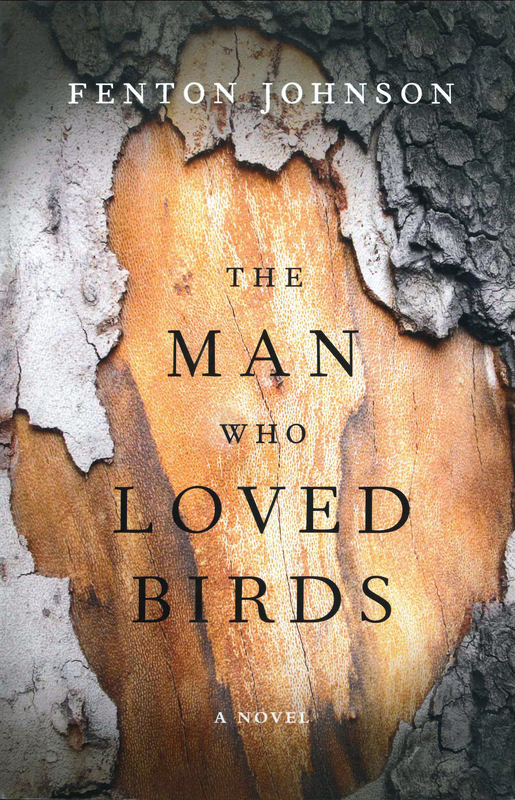 Michael Morris, V.E. 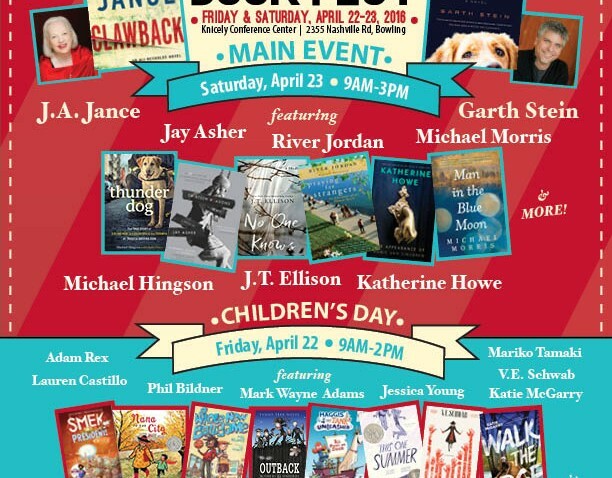 Schwab, and Michael Hingson are a few well-known authors who will be on hand at SOKY Book Fest. 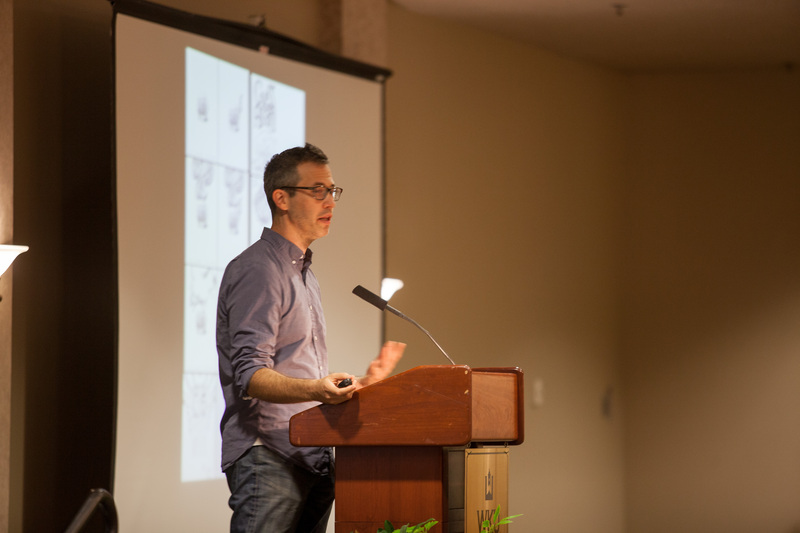 Bestselling picture book author Adam Rex, whose book The True Meaning of Smekday was adapted into the Dreamworks film Home, will be attending both days along with illustrator Lauren Castillo, whose latest work, Twenty Yawns, was written along with Pulitzer Prize winning author Jane Smiley. 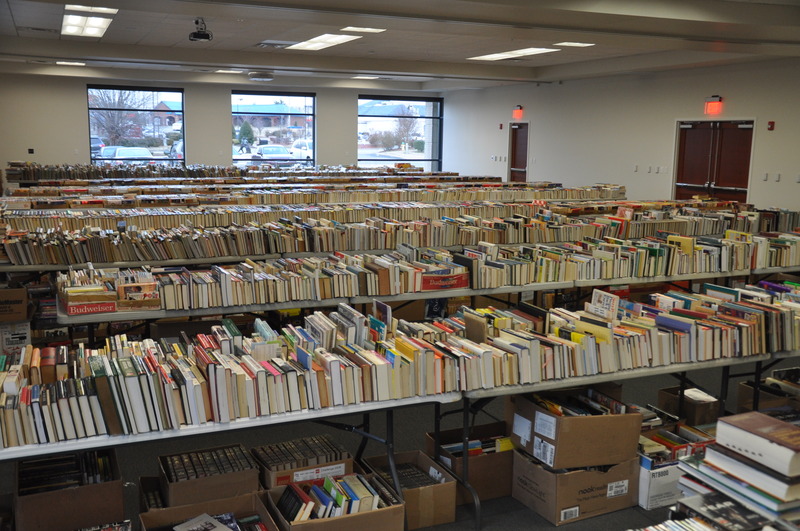 SOKY Book Fest is a partnership of Barnes and Noble Booksellers, Warren County Public Library, and WKU Libraries. 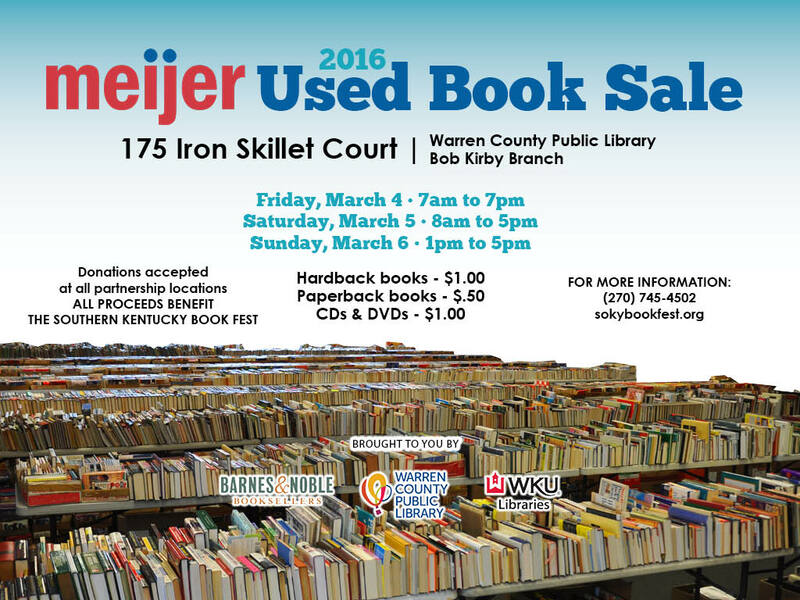 For more information, visit the website at sokybookfest.org or contact Book Fest organizer Sara Volpi at WKU Libraries at (270) 745-4502.